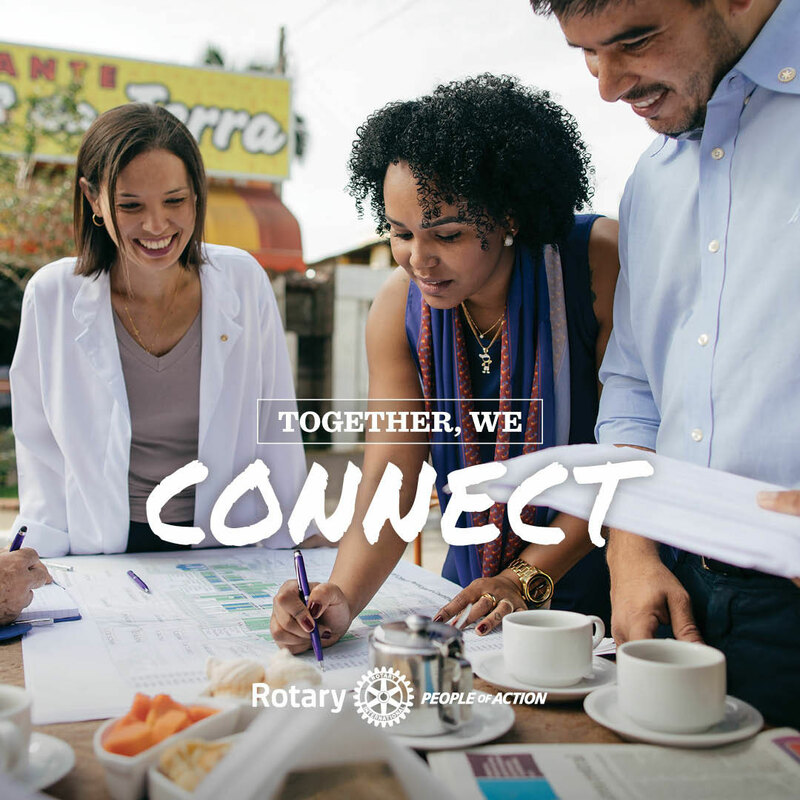 Together, we see a world where people unite and take action to create lasting change across the globe, in our communities, and in ourselves. We are involved in a number of projects in our local community, schools and events. We fundraise through our monthly market, op shop, second-hand warehouse and twirling tongs on many a sausage sizzle. 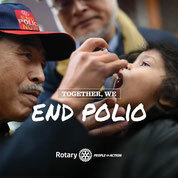 Small pox is the only disease ever to have been eradicated, let's make polio the second. 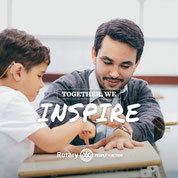 To become a Friend of Rotary sign up below and we will notify you of projects where we could use your valuable assistance. Thank you!